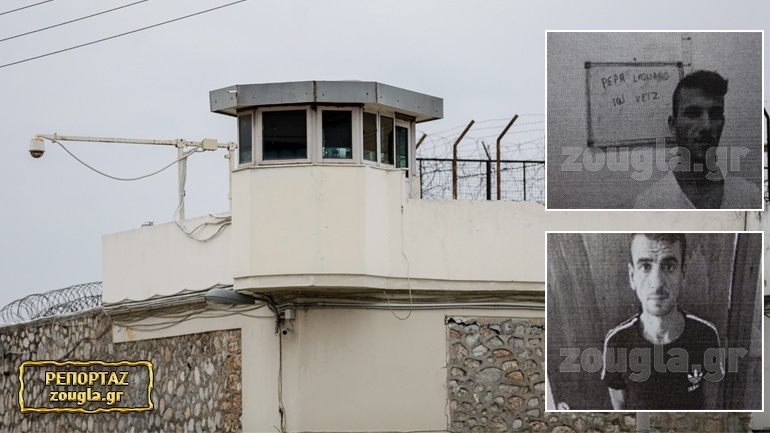 Greek Special Forces EKAM, in cooperation with Athens police have arrested the two Albanian who escaped from Koridhalo Prison earlier this month. Leonard Pepa and Elvis Pepa have been arrested again. The Albanians were hiding in the basement of a burnt house in Mat and were also armed but did not opened fire to the Greek police. Leonard Pepa from Elbasan is alleged to have committed 13 robberies while also in his city is being convicted of theft. Also Leonard Pepa seven years ago is arrested in Igumenica with a large drug quantity of 244 kg of cannabis. He ended up in jail in the neighboring state on October 30, 2017. While the other fugitive Elvis Pepa, 31, from Elbasan, residing in Corfu Kavos, is arrested on July 7, 2018. They were convicted of robbery against the elderly. Albanians suffered sentence in the sector D of the prison. According to Greek police, the Albanians have cut the window louvres, came to the "dead zone" and hanging on ropes went outside of the prison wall, escaping.